Increase your trigger speed with the 98 Double Trigger. Lets you shoot faster and more comfortably. Ergonomic design helps prevents fatigue. 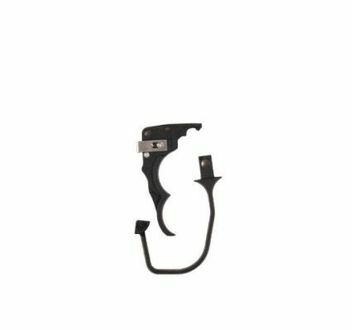 Question about "Tippmann 98 Double Trigger Kit"